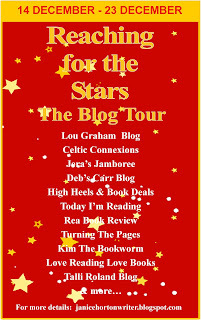 Janice Horton - author of romantic adventure novels: Blog Tour - Day Six - Turning the Pages...! On Lindsay Gentle's blog today, Lindsay reviews Reaching for the Stars and I'm talking about how I manage to find the time to write! 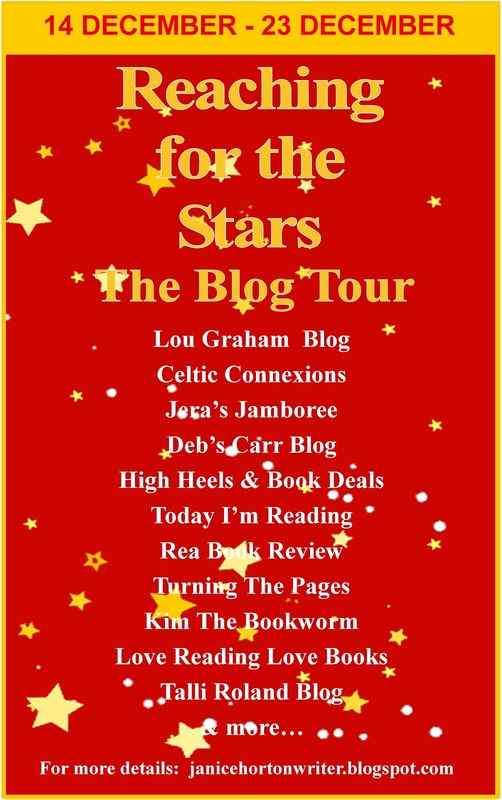 There are three more exciting blog stops to go on the Reaching for the Stars tour - so please do pop back tomorrow to find out where I am next! Looking forward to reading about you at Turning the Pages! Thank you Melanie - I'm so excited that Lindsay is doing a review of Reaching for the Stars as well as interviewing me about finding time to write - something I'm sure all writers will empathise with and readers will wonder about!